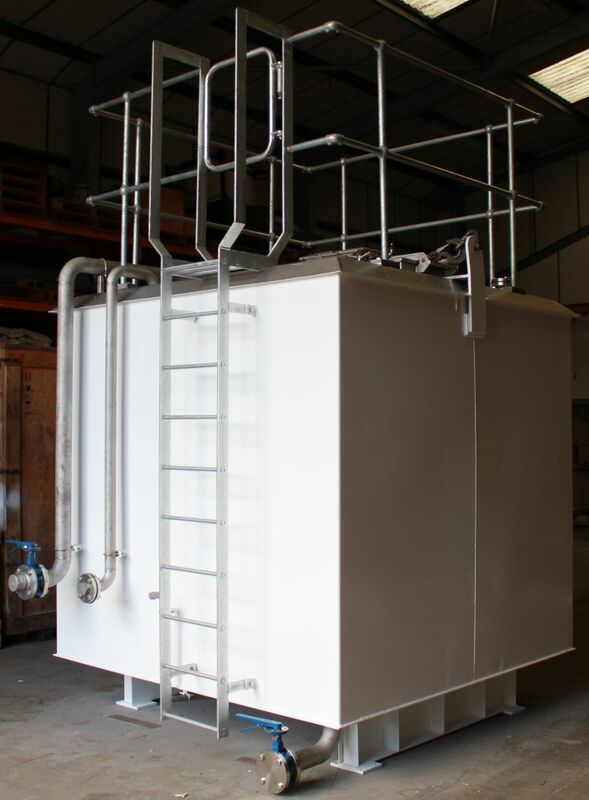 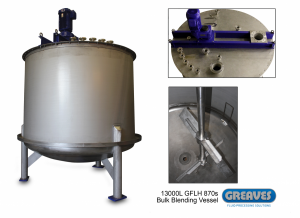 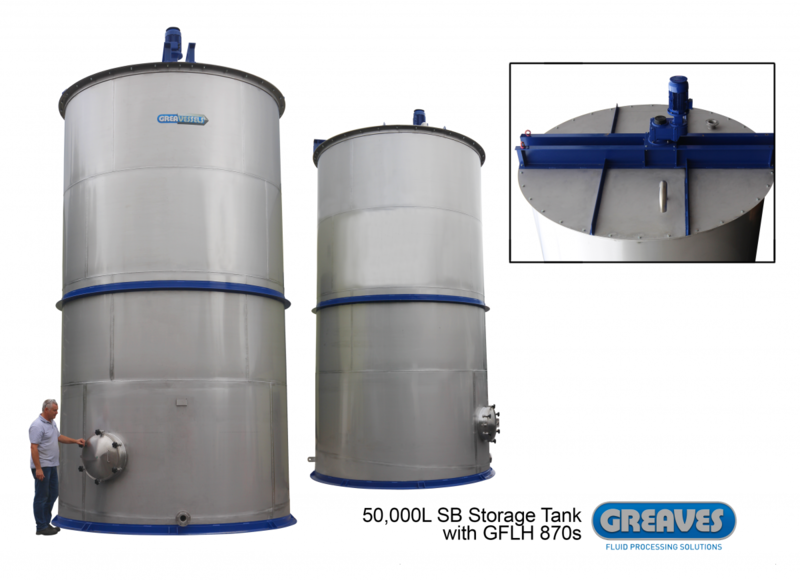 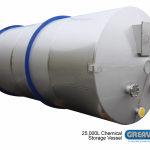 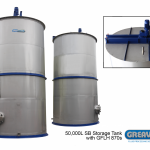 Storage tanks play a key role in material supply and product holding. 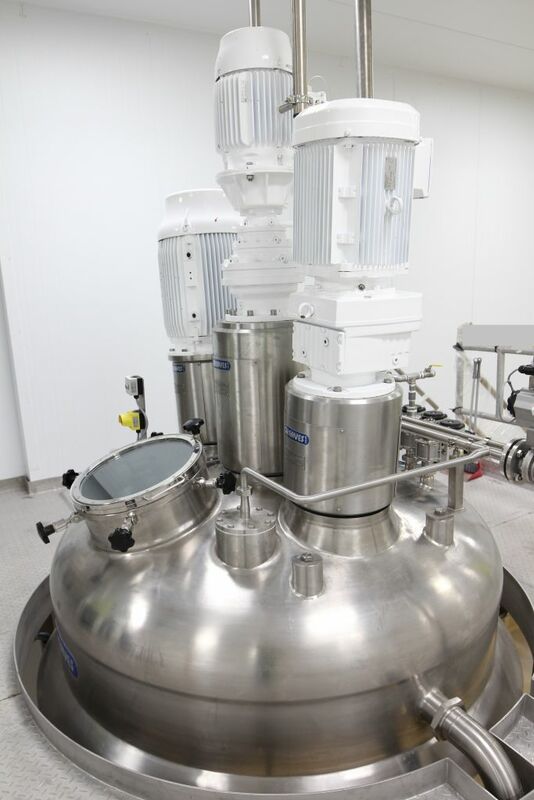 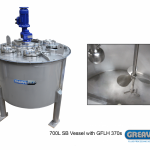 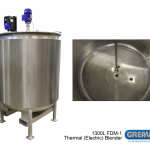 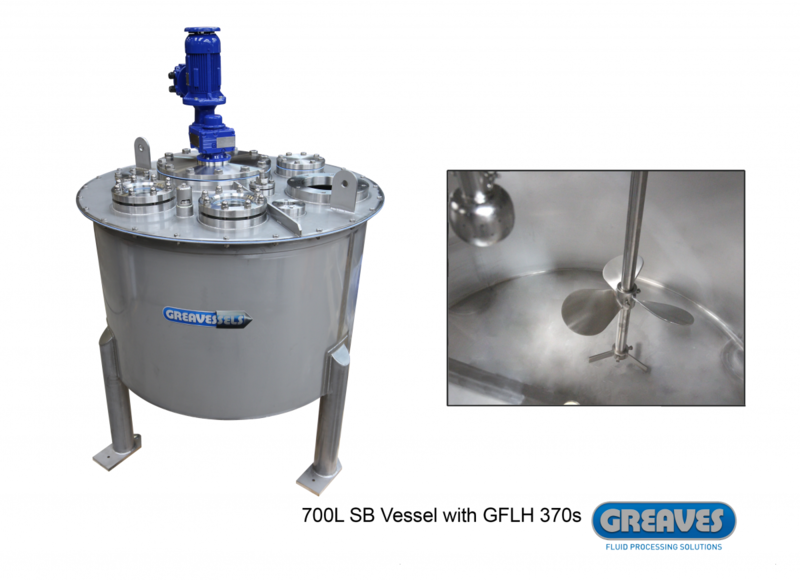 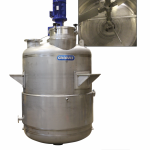 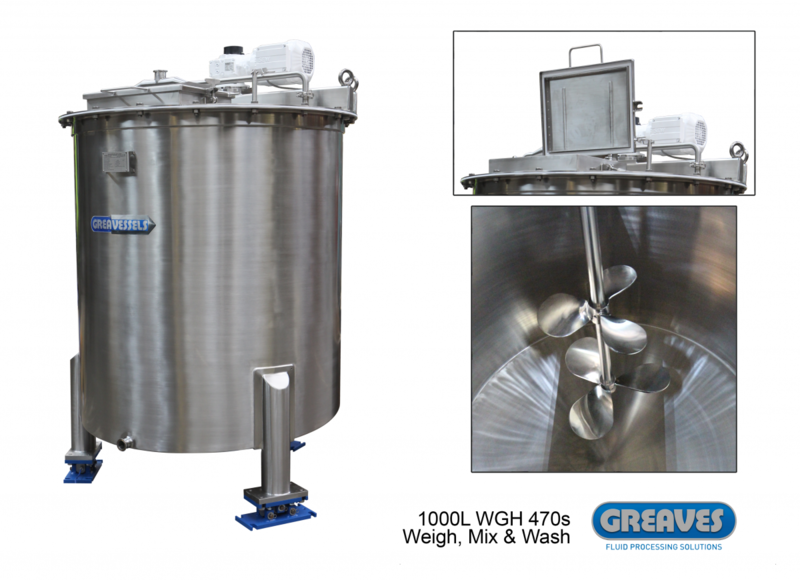 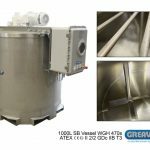 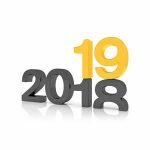 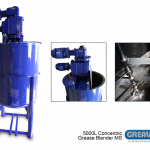 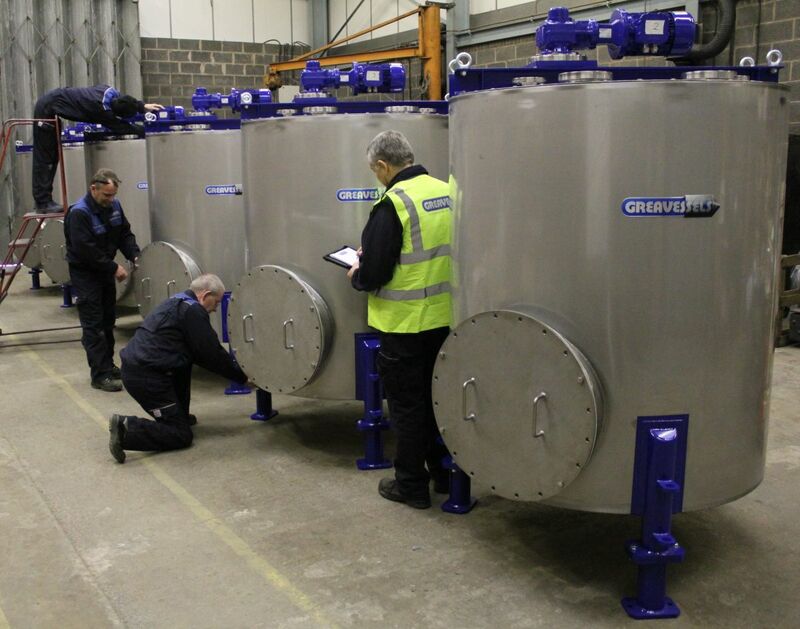 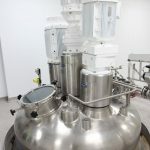 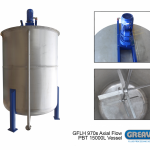 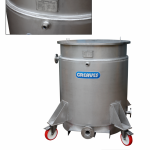 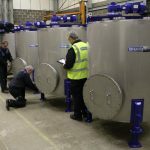 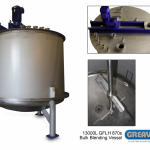 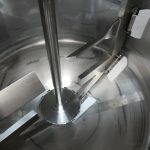 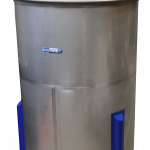 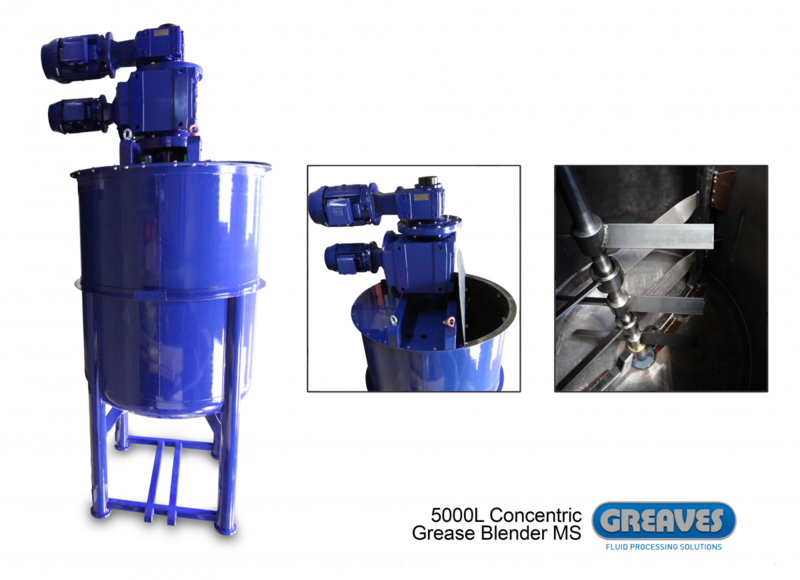 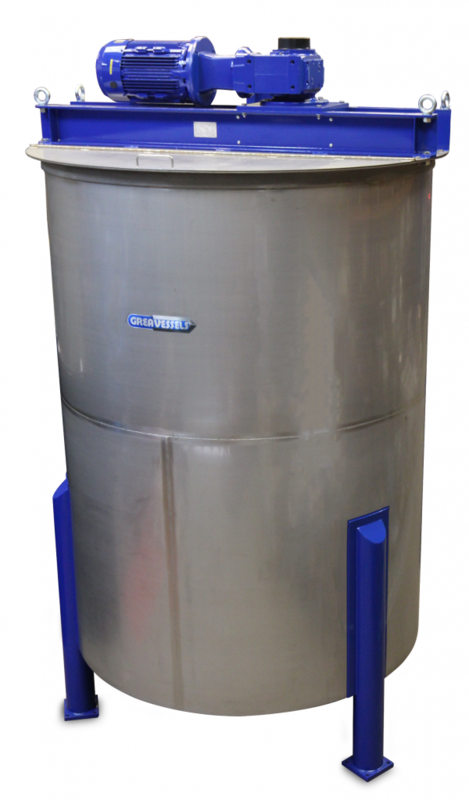 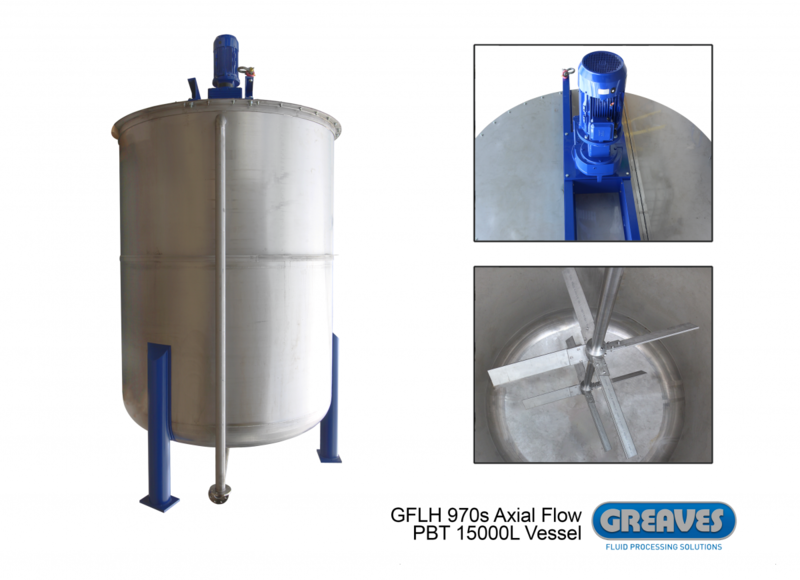 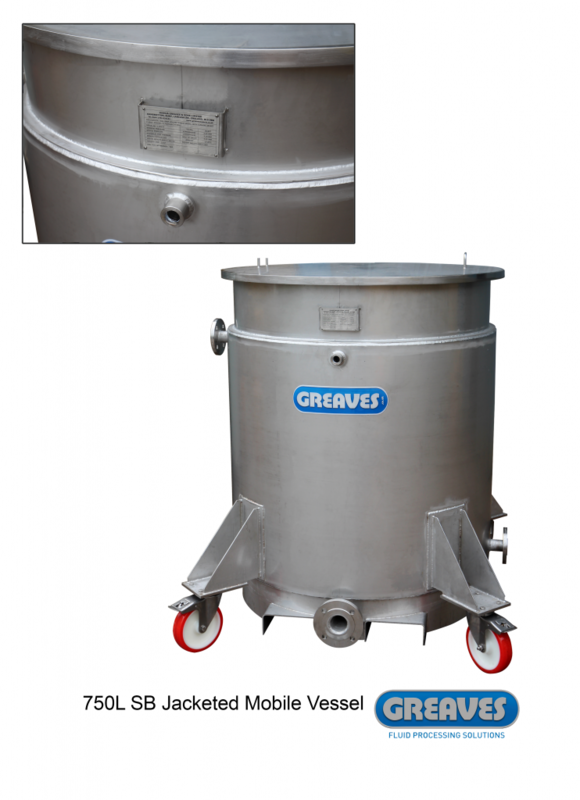 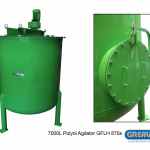 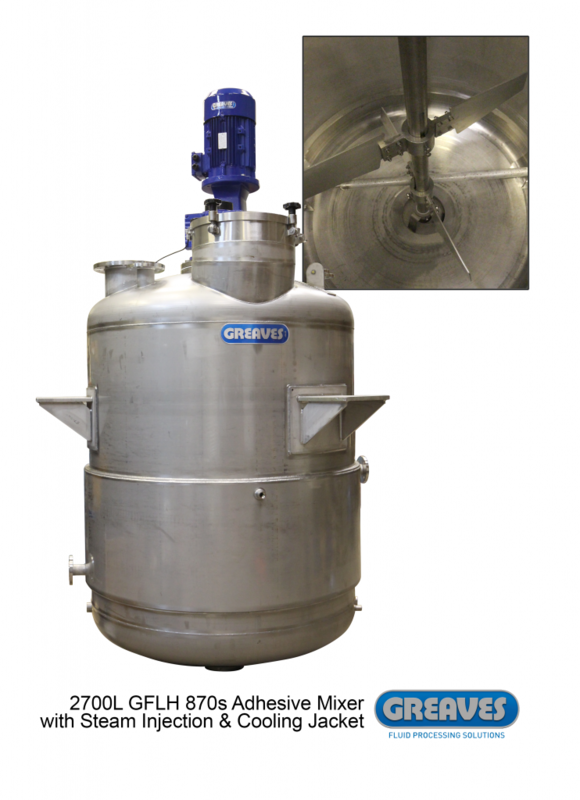 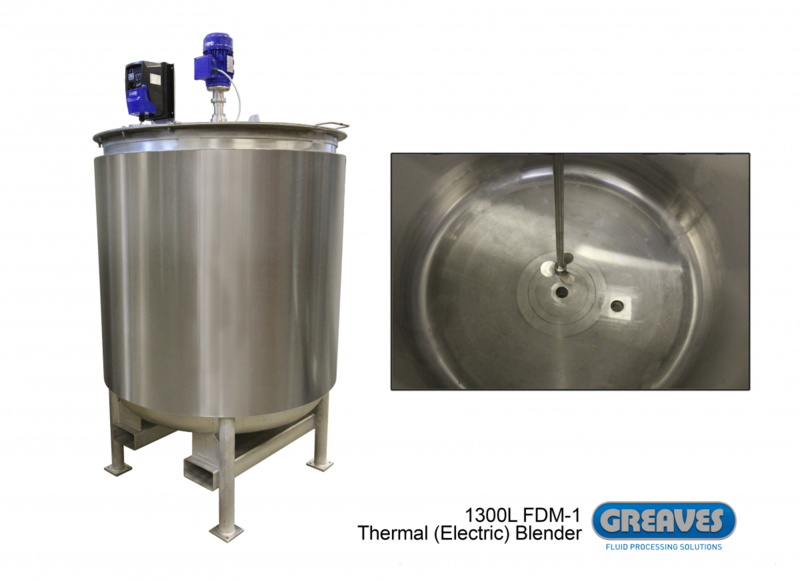 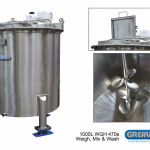 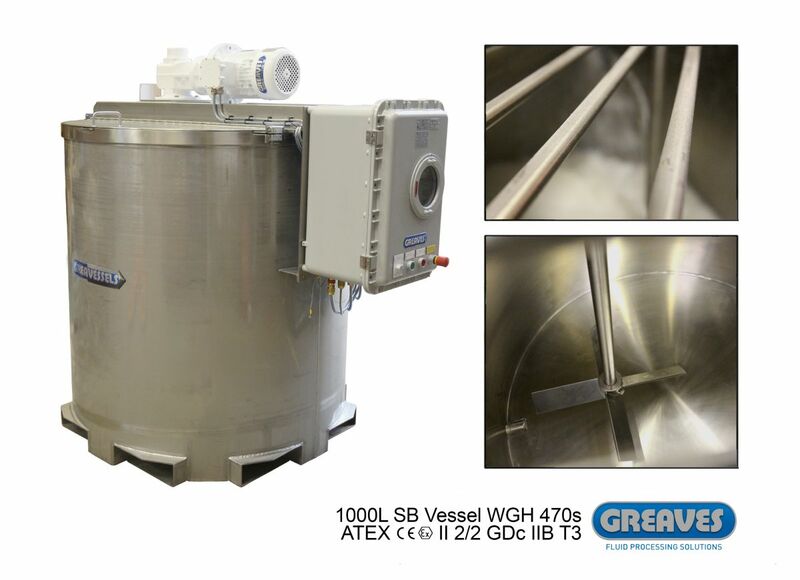 In many instances the temperature, pressure and equalisation of the substances contained within these vessel is crucial for material durability, hygiene, safety and quality. 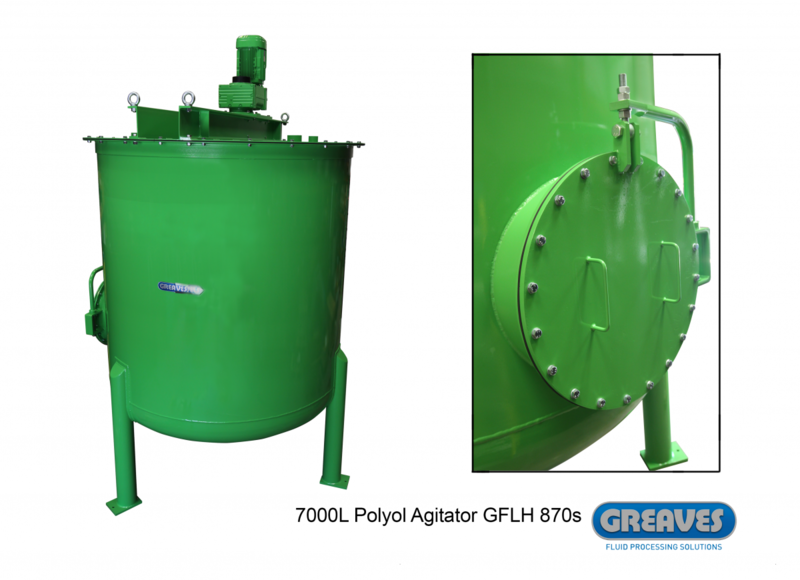 Agitators are often applied to assist these processes. 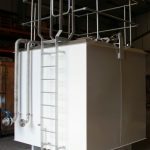 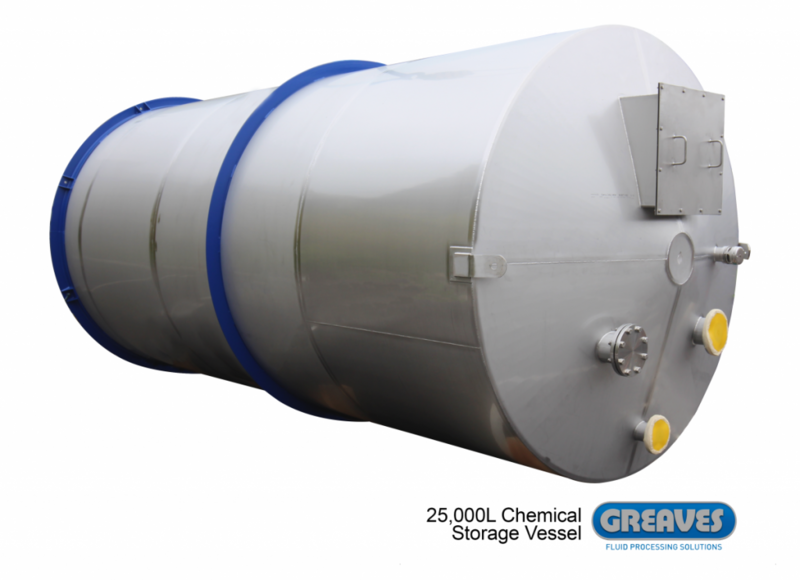 Bulk storage tanks are adopted by a range of industries, including chemical, petrochemical refining to pharmaceutical products.